The Plotly JSON visualization schema is a complete declarative format for creating, saving, and sharing interactive, scientific charts. The advantage of saving charts as JSON is portability - charts can be shared across any language or platform that understands the schema. Try updating the chart by editing its JSON specification in this online JSON editor. 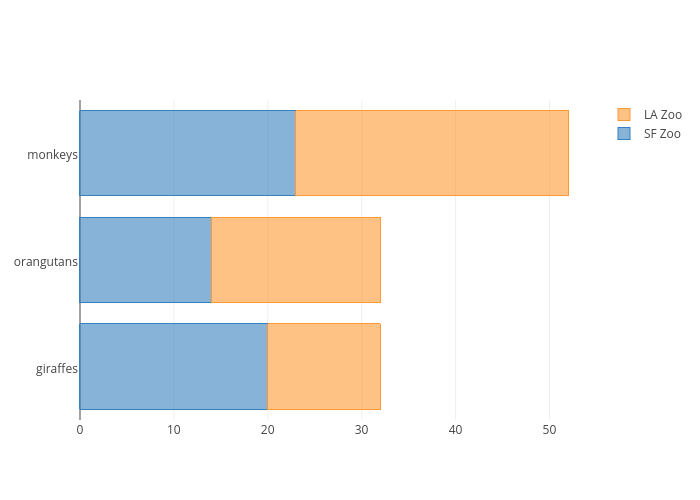 Below is a Plotly bar chart with the JSON specification that describes it. Try updating the chart by editing the JSON specification in this online JSON editor.